Congratulations Hollie Caudell & Maggie Boone- winners of the Creature College game giveaway! 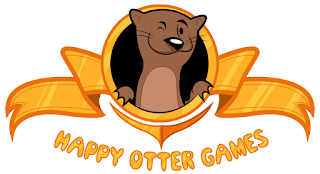 A great big thank you to Happy Otter Games for sponsoring this great giveaway! Creature College is for ages 8 and up, plays 2-6 players, and takes about 45 minutes to play. "To win the coveted Creature College Cup, you must collect more victory points than your opponents. Victory points (VPs) can be won by collecting creatures, completing missions, building your research lab, and smacking down your enemies! Creature College is played in three university terms: Spring, Autumn and Winter. Each term consists of three bidding rounds and one battle round. At the end of twelve rounds the game ends and the player with the most VPs wins. To start the game, every player takes a player mat, a set of bidding tokens, and playing pieces in their color. Three ability cards are then dealt to each player from which they can choose one. The ability cards allow them to personalize their player a little. The ability card sits face up in the space provided on the player mat. They then take three missions and again choose one. The missions come in 15, 20 and 25 VP types and show a set of cards the player must collect to complete the mission. The mission card sits face down in the space provided on the player mat. In the bidding round, a number of creature cards are laid face up in the play area (determined by number of players). The players bid in player order (determined by who bid highest in the previous bidding round) if someone is outbid they have to move to a different creature card. Once all bidding has been completed, the players roll two dice and either take research lab cards to fill their research lab slots or battle cards to help them in battle. 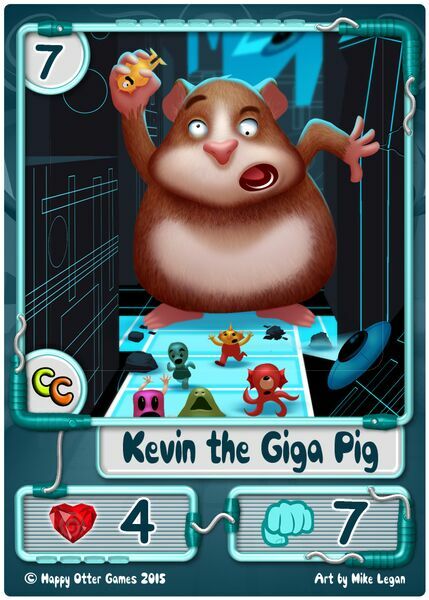 If Kevin the Giga-Pig has turned up during the bidding phase, all players must now try and battle Kevin. After three bidding rounds, there is a battle round. In player order, players now fight the players either side of them by choosing one or more cards in a single suit, tapping the card (by turning it 90º) and choosing to fight right or left players first. 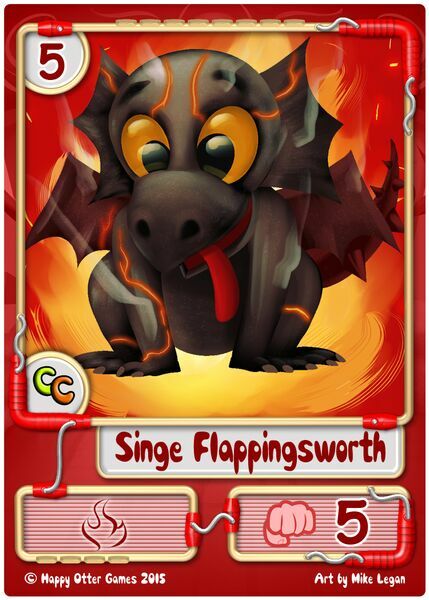 Battle cards may be added in each battle separately, and if the attacking player wins, they get green gems; if they lose, red gems." Thank you Happy Otter Games for bringing this awesome giveaway to EverythingBoardGames! 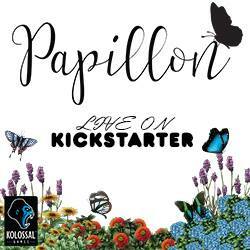 This contest ends October 5, 2015 at 12 AM and is contingent based on whether this project reaches its funding goal on Kickstarter.com. This promotion is in no way sponsored, endorsed or administered by, or associated with, Facebook or Twitter. 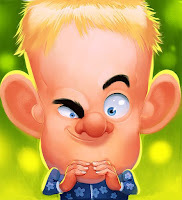 We hereby release Facebook and Twitter of any liability. Open worldwide. You may not win this contest if you have won a previous contest in the last 30 days. EverythingBoardGames.com and DCal Games is not responsible for fulfilling the rewards. This is the responsibility of the game publisher involved with the contest. Contestants release EverythingBoardGames.com and DCal Games of any liability. Winner(s) will be announced on this page and contacted by email by October 6, 2015. 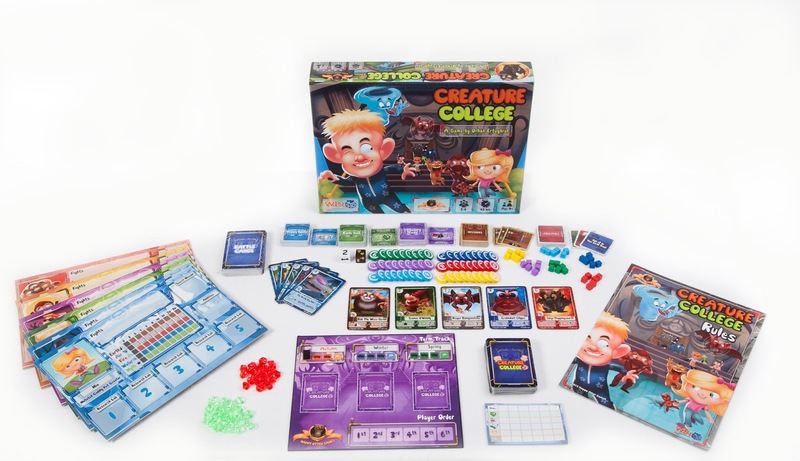 Creature College looks like an awesome game for gamer families! This looks like a fun game for the family and game group. Thanks for the contest. Cool aesthetic; might be interesting. Looking forward to this game. Looks great. My daughters would absolutely LOVE Creature College! 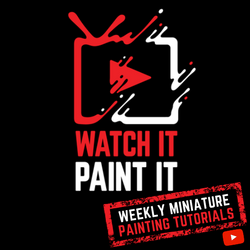 I've watched the playthroughs and have been following for months. Can't wait to play!